Care at a Lower Price. If you’d like more information about our surgery center, please fill out our contact form. Ambulatory surgical centers take a streamlined approach to surgery and are utilized for surgeries that do not require a hospital stay. Patients check in on the day of their surgery, have the surgery in a fully equipped, CMS certified operating room, and recover under the care of the facility’s nursing staff — all without hospital admission. Patients and their families alike benefit not only from the high- quality care provided, but also from the comfortable and safe ASC environment found at Independent Surgery Center, LLC. ASCs are committed to providing patients with access to the highest quality surgical care while lowering their cost-sharing obligations and assisting the healthcare community in containing health expenditures. 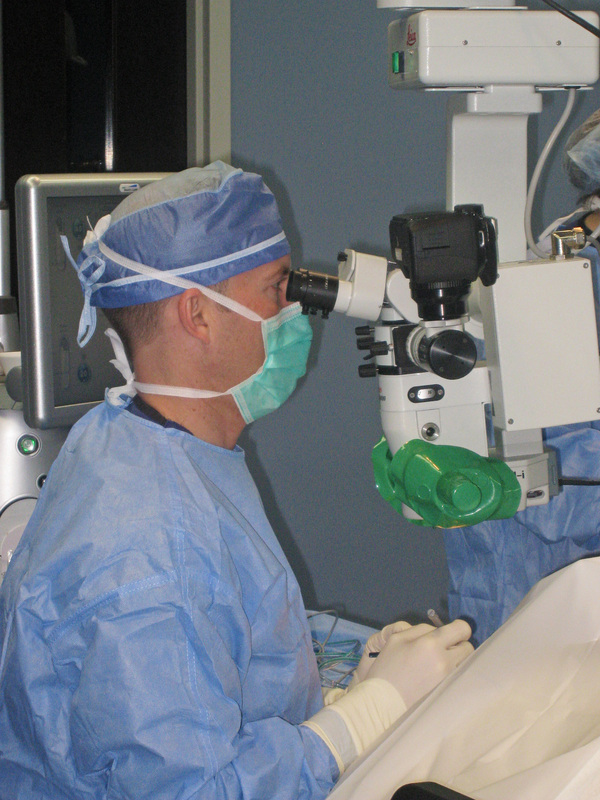 Independent Surgery Center, LLC is an Ambulatory Surgery Center (ASC). ASCs are modern health care facilities focused on providing same-day surgical care, including diagnostic and preventive health care procedures. ASCs have transformed the outpatient experience for millions of Americans by offering a convenient, personalized, lower-cost alternative to hospitals and have done so with a strong track record of top quality care and positive patient outcomes. © 2019 Independent Surgery Center. All Rights Reserved.